Friday, March 9, 6-7 pm, prior to the Calan concert. 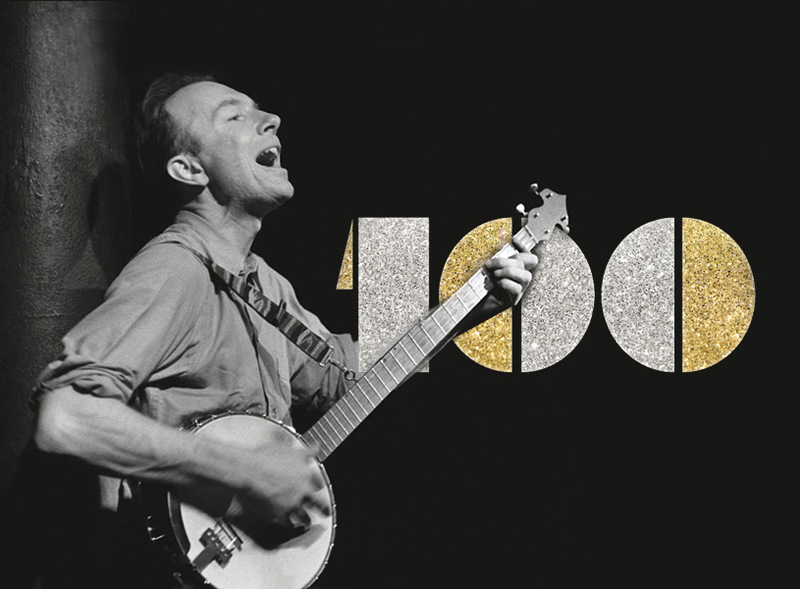 All current Ten Pound Fiddle members are encouraged to attend! Box office opens at 5:45 pm (special, earlier time) From 5:45 – 6 pm, membership meeting attendees can save a seat for the Calan concert. Meet with the Ten Pound Fiddle Board of Directors and find out what ‘s new at the Ten Pound Fiddle. Ask questions, vote on any proposals, and get a sneak preview of the 2018-2019 concert season. 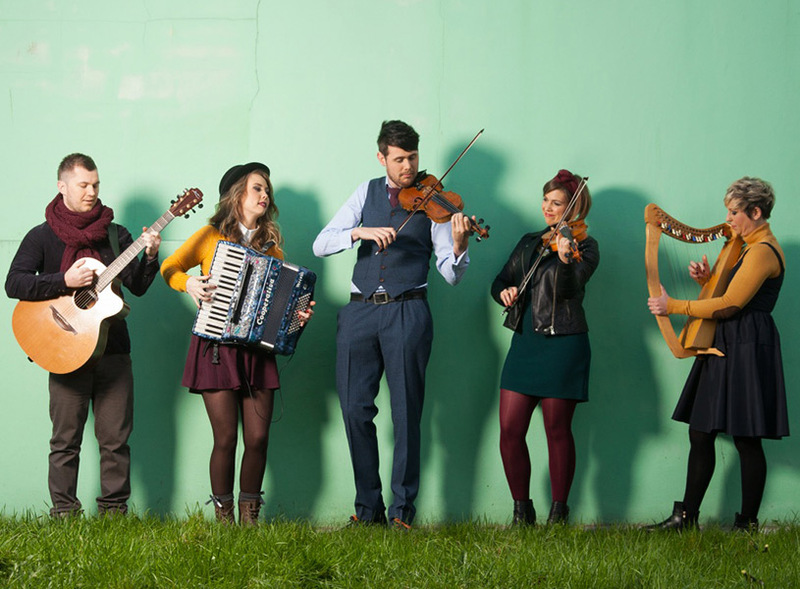 Calan bring together the remarkable talents of five young musicians giving a fresh and vibrant sound to traditional Welsh music. With a contemporary and lively approach they breathe new life into the old traditions through their sparkling melodies, foot tapping tunes and spirited and energetic performances of Welsh step dancing. The group, who’ve raised some eyebrows with a deliberate policy of eye-catching clothes and presentation, despite the ancient roots of their music, see themselves as a new generation of ambassadors, striving to take their new sound to new audiences, while raising the profile of Welsh traditional music on an international level. With their unique instrumental blend fiddles, whistles, guitar and bagpipes and a traditional reed instrument from Wales called a pibgorn made from a wooden pipe and the horns of a bull. Great fun, a sense of humour and step dancing from a champion dancer who dances in a style unique to Wales. They have introduced a new generation of music fans to Welsh traditional music – in Wales and beyond. Audiences in Belgium, Italy and France as well as all over the UK have given them a terrific reception they are now on their fourth tour of North America. The band began by busking in the streets of Cardiff raising money to pay for university fees. By 2015 they were performing alongside Bryn Terfel and Sting at the Royal Albert Hall in London as part of Bryn Terfel’s 50th birthday party.